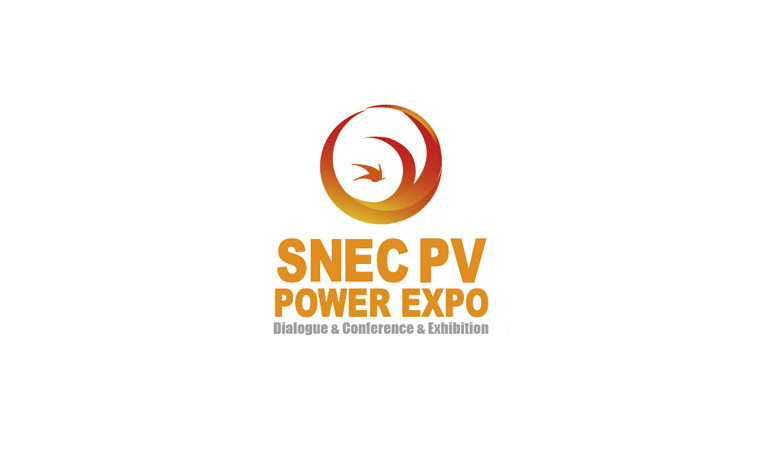 WAVELABS > News > News > Allgemein > LED’S get set to make waves at SNEC! Some say it’s better to be a big fish in a small pond. At WAVELABS, our philosophy is to develop a product so unique and so valuable, it will stand out even among the sea of visitors at SNEC. 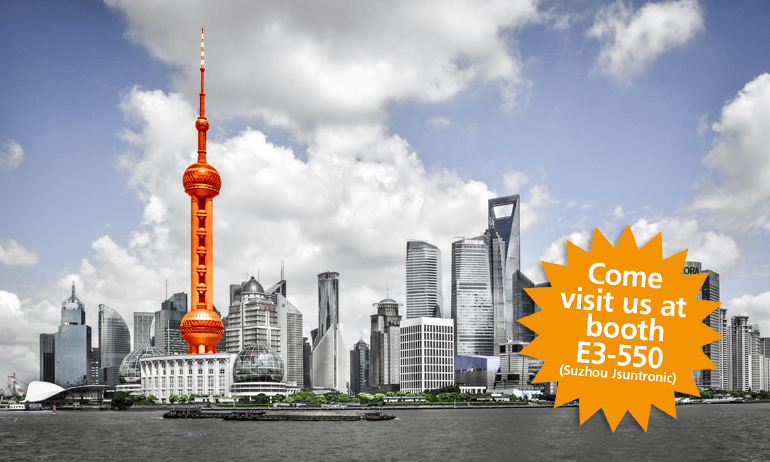 But with 1,500 exhibitors spread out across 180,000 m2 in Shanghai, we’ve got our work cut out for us. So we’ve joined forces with our Chinese distributor, Suzhou Jsuntronic. Come visit us at our joint exhibition stand — booth E3 – 550.